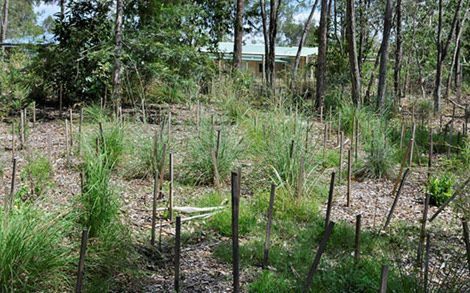 Bushcare Services was commissioned by the Logan Water Alliance to undertake 2 phases of the Greenwood Lakes Reserve rehabilitation program in conjunction with Logan City Council. 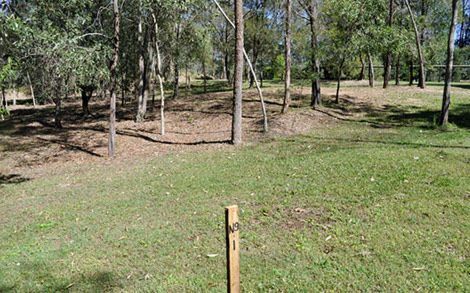 The 43 hectare reserve is strategically located in the Flinders to Greenbank – Karrawatha conservation corridor taking in larger tracts of remnant vegetation located in the adjoining military reserve and including the banks of Oxley Creek. 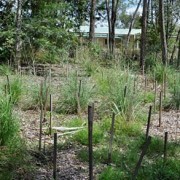 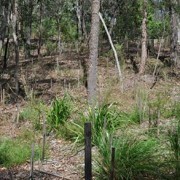 Control treatment of approximately 12 Ha of environmental weeds including lantana, pasiflora, and exotic grasses. 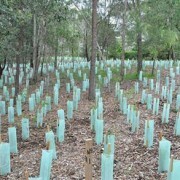 Planting of 92,000 native trees. 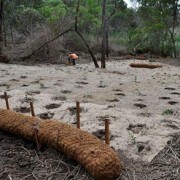 Managing erosion and sediment by installing jute mat, coir logs and silt fence. 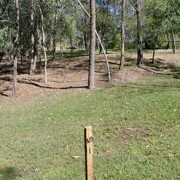 Fencing and restricting access to sink holes. 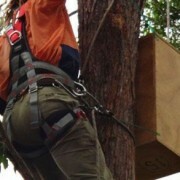 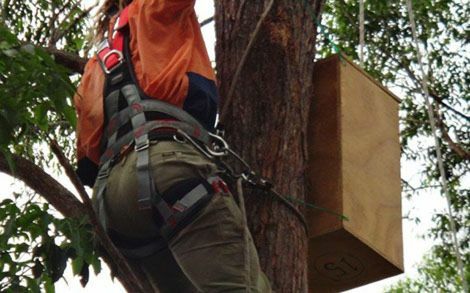 Installing 23 nesting boxes to attract a variety of nesting birds, and arboreal mammals. 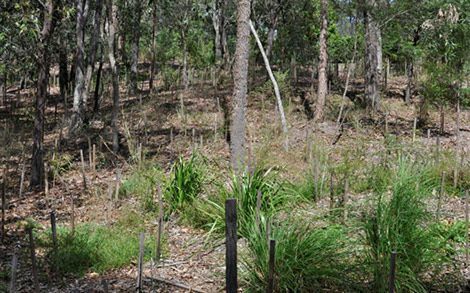 Improving landscape linkages for the movement of native fauna to other connected reserves. 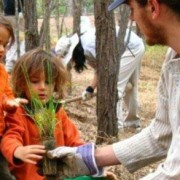 Community engagement opportunities for residents to contribute to activities including tree planting days – in association with Bushcare Services. 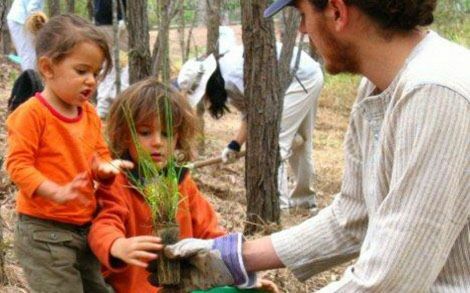 This is a positive social and education opportunity. 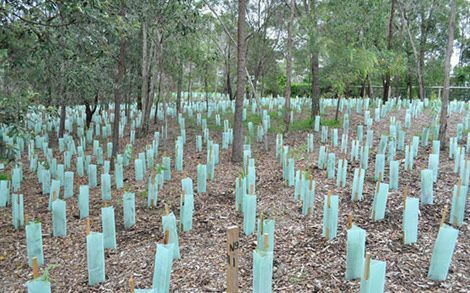 Revegetation provides an immediate net gain by accelerating vegetated cover in a manner that would occur over an extended period of time. 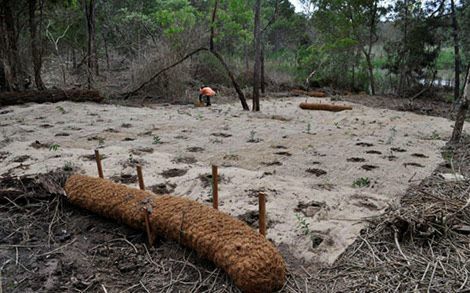 Weed control was undertaken in a manner that allows natural regeneration to gradually replace exotic species.